With over 50 million users and a very active developing community of over 1,100 contributors, ownCloud is one of the biggest open source projects worldwide. 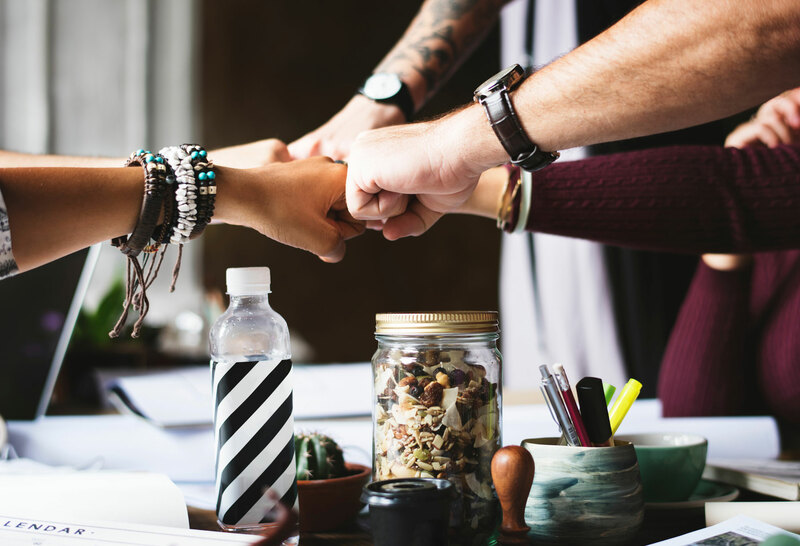 Start reaping in the benefits by joining the ownCloud community: Get help, contribute to our development team or sign up for exclusive beta versions. Did you know there‘s an ownCloud enterprise edition? 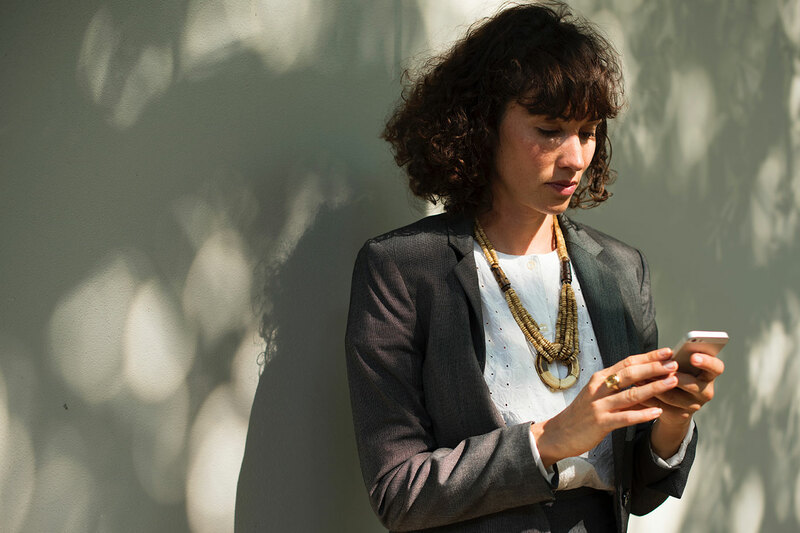 Get even more professional features and get access to our high-level support. 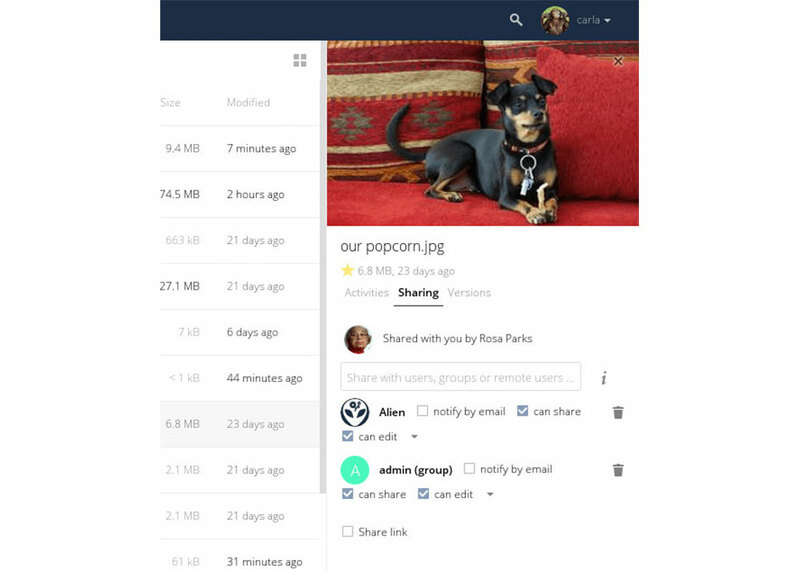 ownCloud provides easy access to all your data – whenever you want, wherever you want. Search through content, setup favorites for frequently used files and browse through revisions. With the ability to implement an Elasticsearch server, you can power up the file search even more. Collaborate! 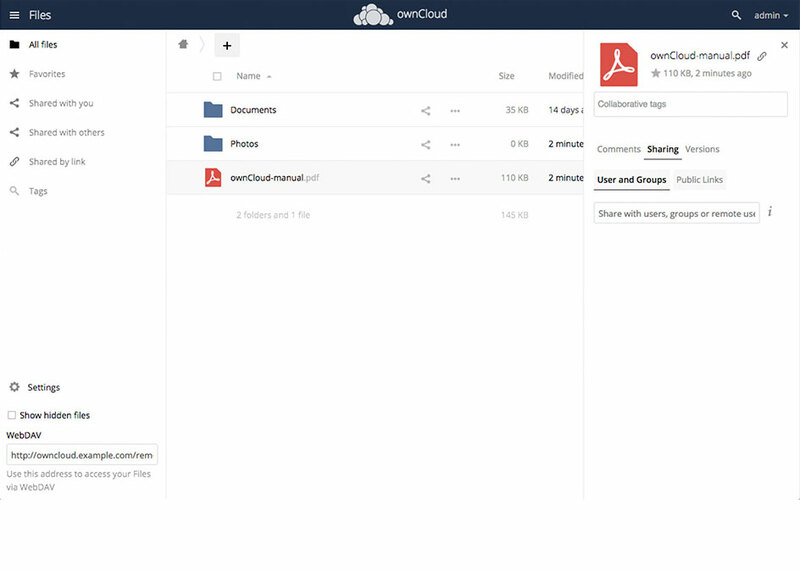 With ownCloud you can invite your colleagues to work on or share files. Send password protected public links so others can upload files to you. Get notified on your phone when you get a share from your own or another ownCloud server. Share with anybody via email using the guests feature. 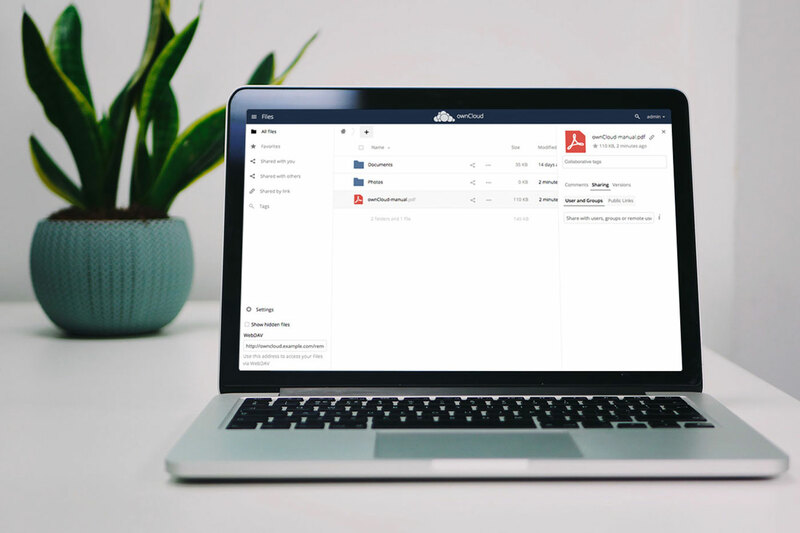 ownCloud provides powerful permission management tools to control exactly who can access your files. 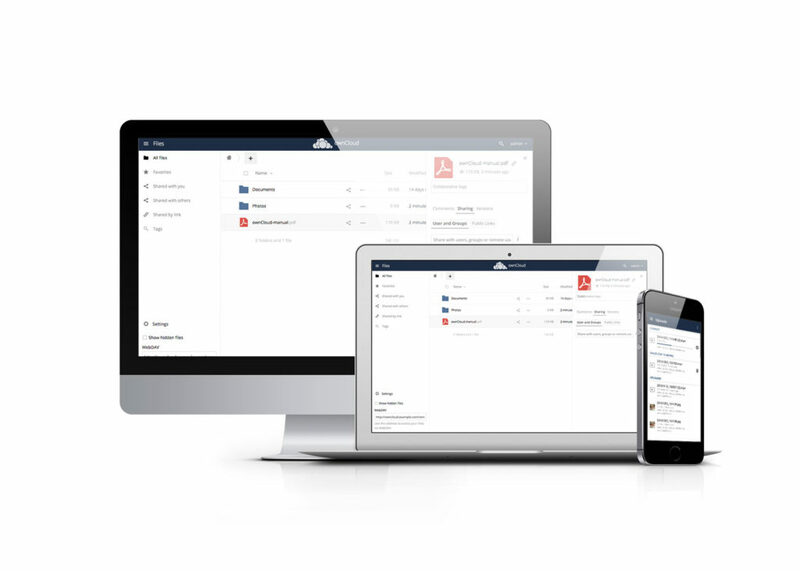 ownCloud offers rich Android and iOS mobile clients (see here), as well as Windows, Mac and Linux desktop sync clients (see here). Automatically upload your pictures and videos and synchronize selected files and folders. Trace activities on your server and get notified of new shares and other important events. All data transfers are highly secured by SSL encryption, chunked uploads, checksum verifications, WebDAV optimizations and much more. Easily extend the functionalities of your new file sync and sharing software by installing community driven apps. Within our marketplace you‘ll find a variety of easy-to-install apps that customizes your ownCloud specific to your needs. If you want to develop an extension on your own, we encourage you to join our expansive, worldwide community. With our comprehensive documentation and our well-frequented forum, we offer an easy way to contribute. Still not convinced? There are more features waiting for you! With ownCloud, you can also leverage pre-existing storage: FTP, Swift, S3, Dropbox and more. 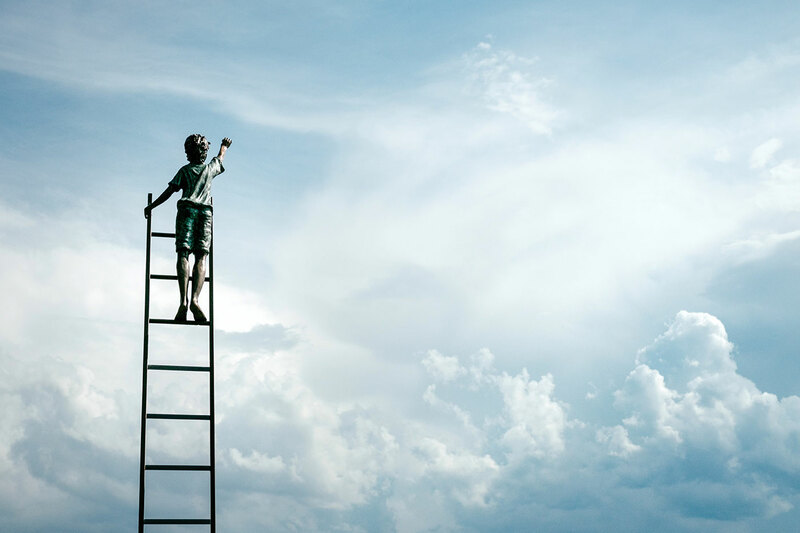 Administrators are able to decide whether to store the most sensitive data on-premises and less sensitive data in the cloud while making all of your files available through a single interface and enabling compliance with your chosen security and governance policies. 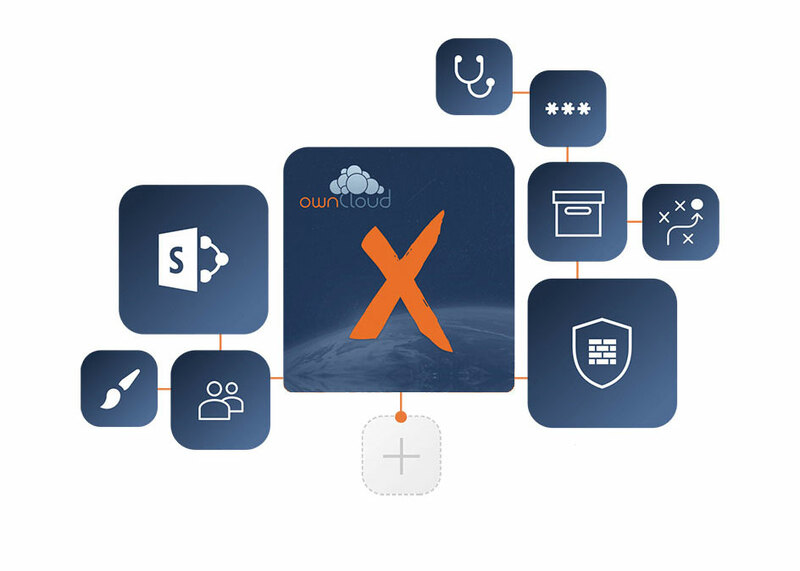 Experience on your own, why over 15 million users worldwide trust ownCloud. Please see our support page. Many of recurring questions are already solved and you’ll find the answers there.